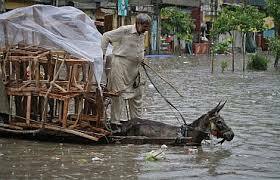 Heavy floods have killed 110 people and left nearly 150 others injured in recent days in Pakistan. 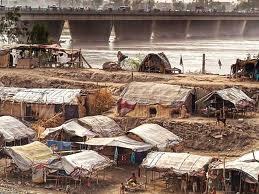 The flooding, caused by monsoon rains, has also destroyed 650 homes. The death and destruction has hit Pakistani-administered Kashmir, as well as Punjab, Pakistan’s most populous province. 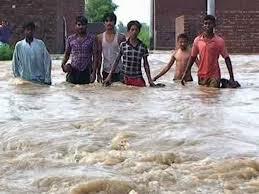 The civil administration along with army personnel is carrying out rescue operation in flood hit areas. 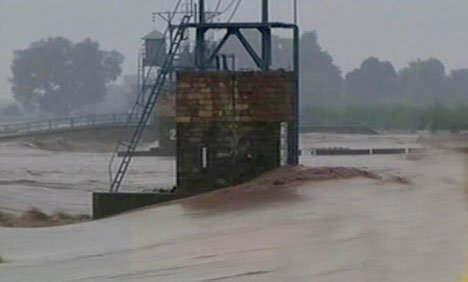 The heavy floods caused damages to the Orthodox church of Theotokos in Wazirabad and to the Orthodox church of Saint Alexander in Lahore. 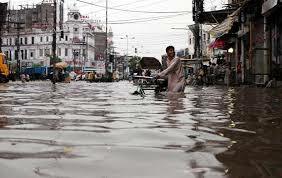 Metropolitan Konstantinos of Singapore and South Asia communicated with fr.John Tanveer, the vicar of the Metropolitanate in Pakistan, and was informed about the problems caused by the heavy floods in Lahore and in Wazirabad city.